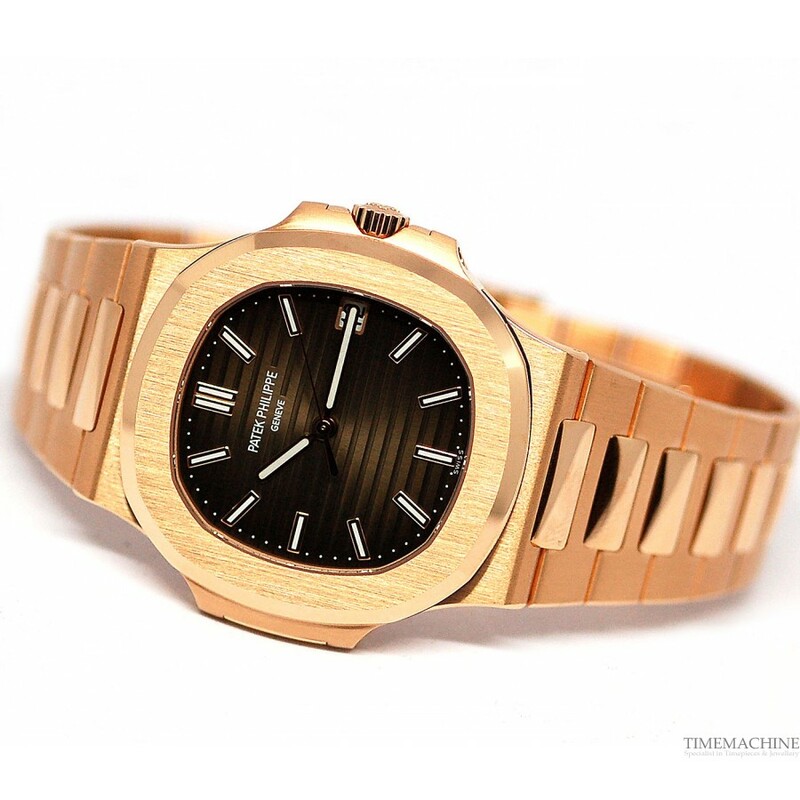 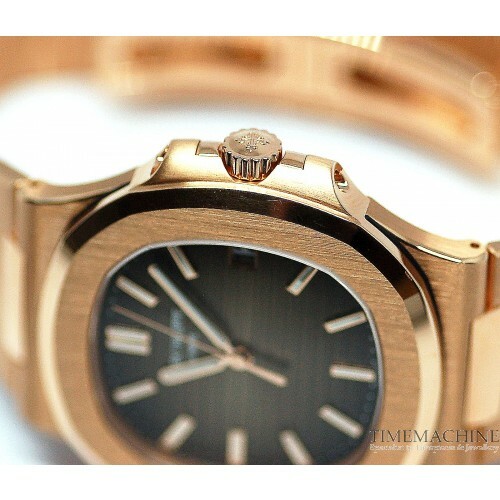 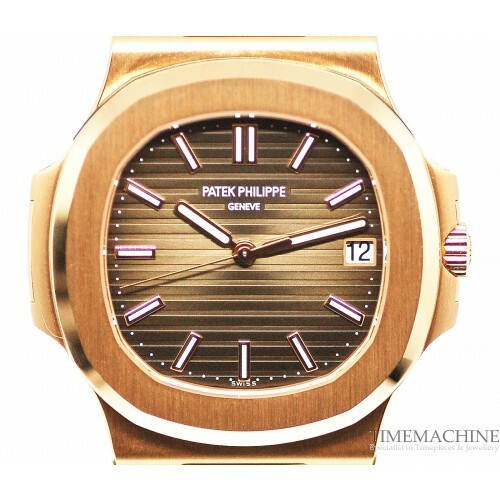 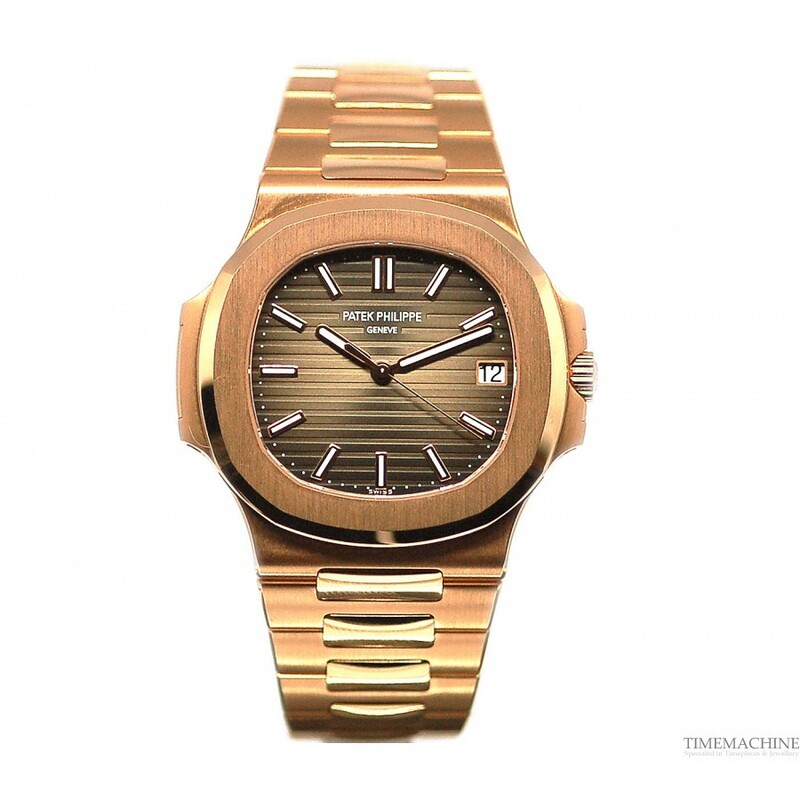 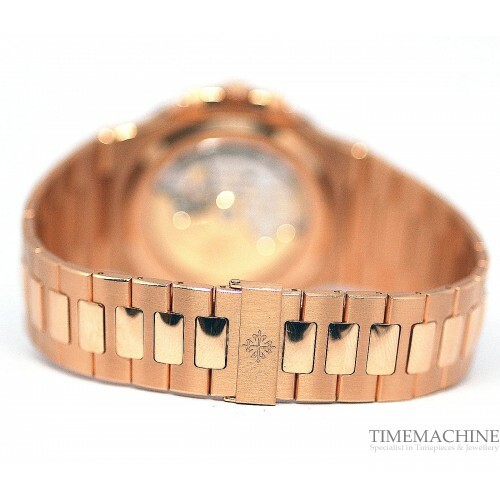 Unworn, Patek Philippe Nautilus 5711R, 40mm rose gold case with brown reflective dial, date indication at 3 o clock, see-through case back, rose gold bracelet with deployment buckle. 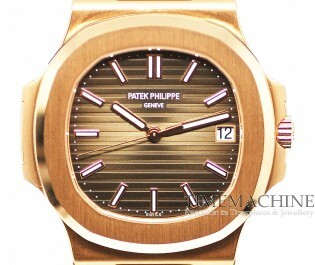 Full Set of Original Papers, Box and 2 years Patek Philippe Guarantee. 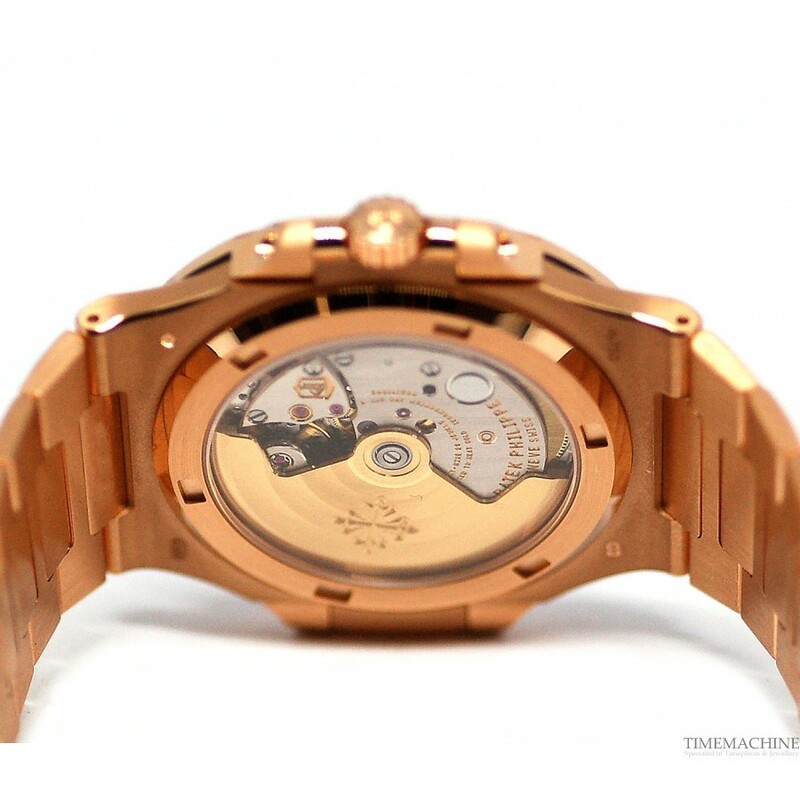 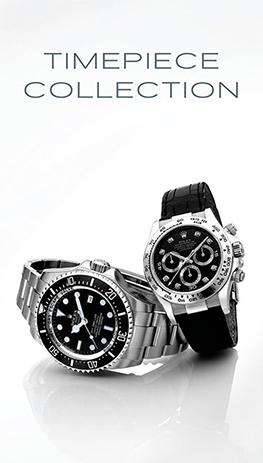 Please Quote 4576 in all communications with us regarding this Timepiece. 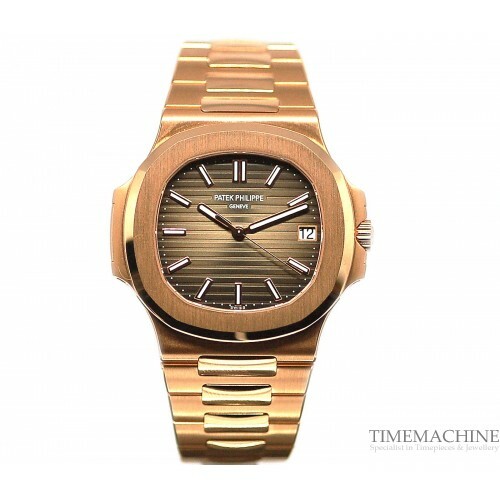 The name of the watch was taken from the Jules Verne's novel "Twenty Thousand Leagues Under the Sea" where Nautilus is the submariner used by Captain Nemo.